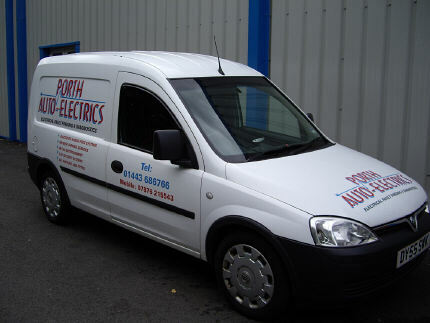 Welcome to the Porth Auto Electrics website Rhondda's Auto Electrical specialist with over 30 years experience. We offer a complete auto electrical service from fault finding to plug in diagnostics, car security and all in-car entertainment fitting. We have a mobile service available and we are a sub-contractor for three major high street stores as well as fleet and leasing companies.